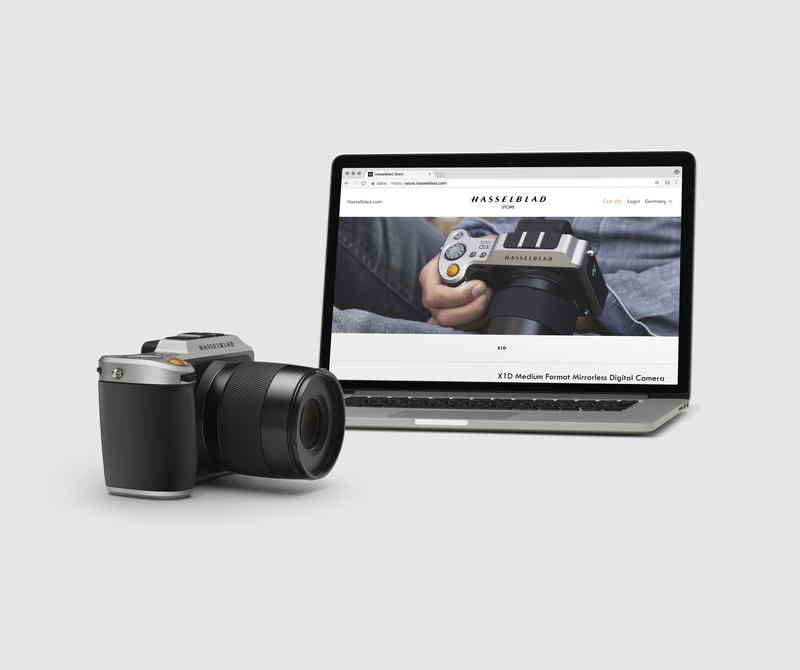 Hasselblad, the leading manufacturer of digital medium format cameras and lenses, is pleased to announce the launch of its new online ‘Hasselblad Store’. 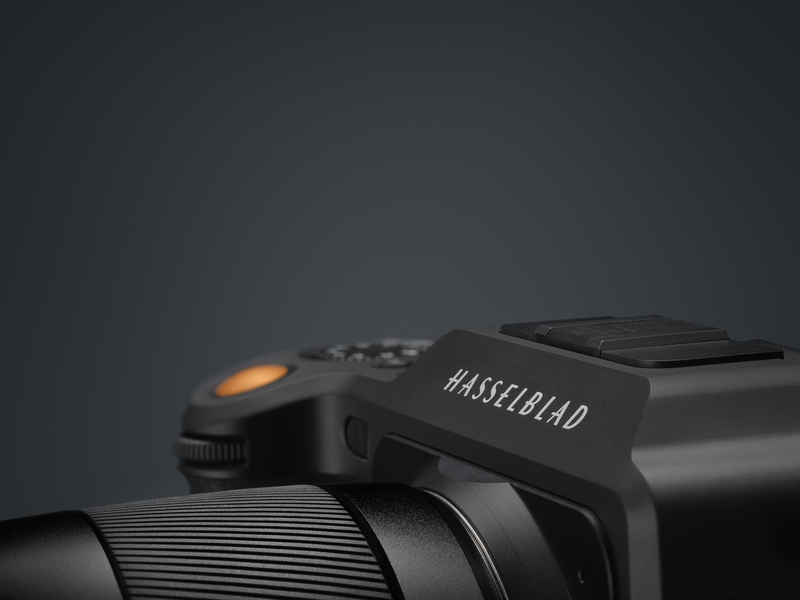 The online store will broaden availability of Hasselblad’s iconic high-performance cameras and lenses to photographers in the USA, China, UK, Germany and France. 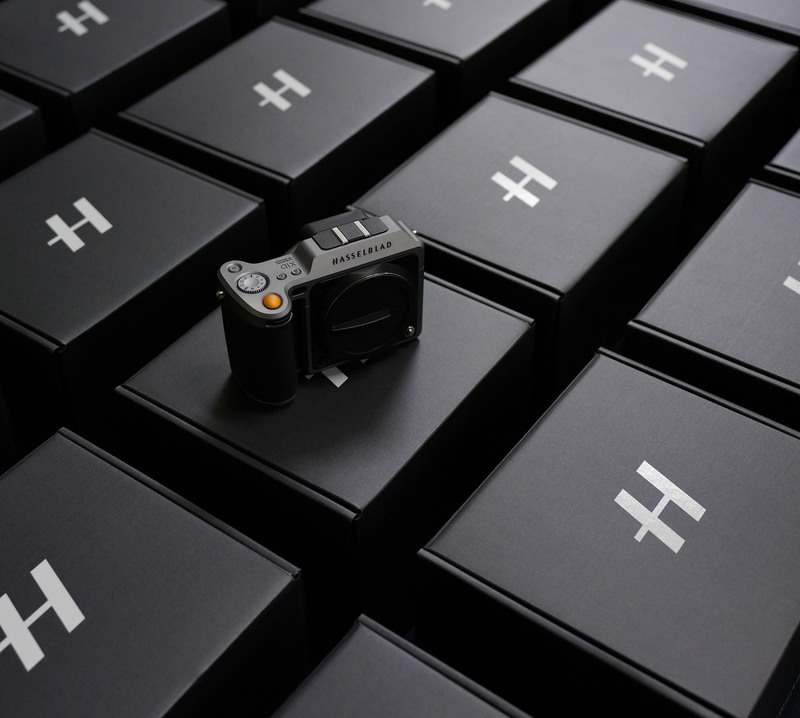 ‘Rent a Hasselblad’ is a global online reservation service for Hasselblad cameras and lenses. Whether renting a Hasselblad system for a specific photoshoot, booking a camera to try it out before purchasing, or reserving gear to pick up and use at their next travel destination, the rental service provides photographers with more freedom and greater accessibility to Hasselblad systems. During the opening week of the online store, customers will be eligible to receive a five percent (5%) discount on the award winning X1D and the XCD 45mm and 90mm lenses. In addition, for every customer purchasing an H6D-50c or H6D-100c camera, an H System Camera Hard Case will be included. This offer will end on December 7th, 2017.